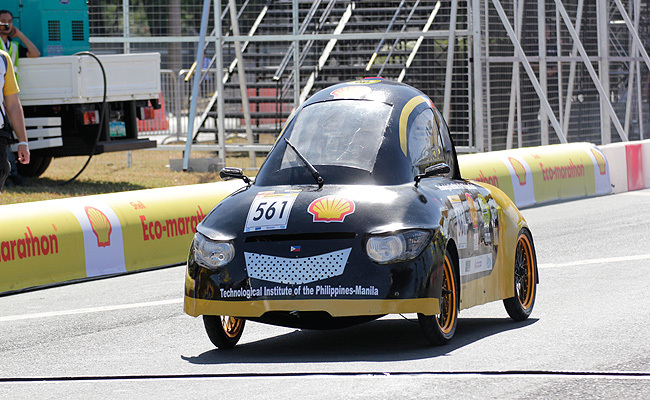 If you're a fan of the Shell Eco-Marathon Asia, you'd better block off your calendar from February 26 to March 1 because those will be the dates when the 2015 staging of the annual fuel eco race will be held in the Philippines. This is the second straight year that the event will be held on our shores. 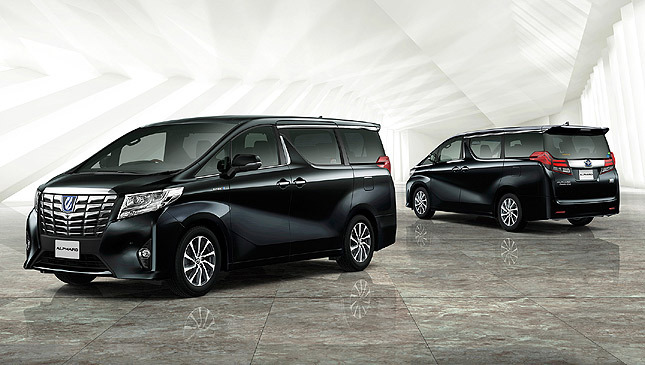 Apart from the dates, Shell has yet to reveal other details about the event. Presumably, it will once again be held on the streets around the Quirino Grandstand and Luneta Park like last year's race. But nothing is officially confirmed about the venue; we'll announce it once it becomes available. The 2014 Shell Eco-Marathon was topped by teams from Indonesia and Thailand with four and three victories, respectively. We hope Shell could once again put up its Energy Lab, which proved to be a popular side attraction to the thousands of visitors who attended the event last year.